In February 2015 it was announced that Central Motors & Equipment (CME), a member of the Al Fahim Group and award winning distributor of automotive products, had become an official marketer of Phillips 66 Lubricants, one of the largest finished lubricant suppliers in North America. 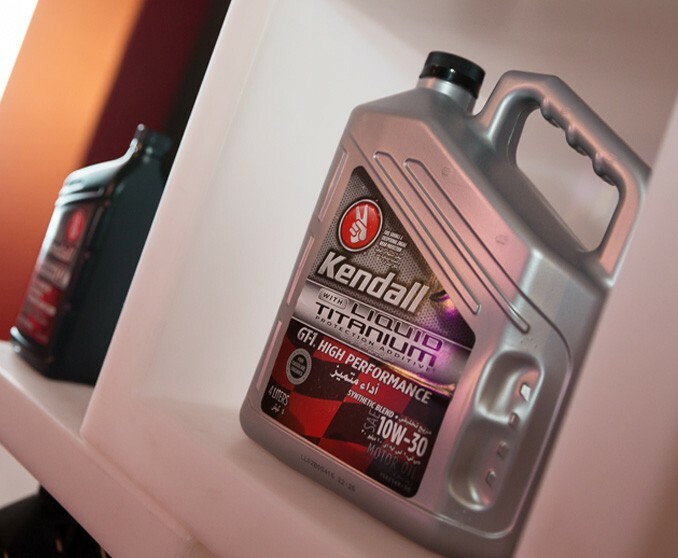 This month saw the partnership come to fruition as one of Phillips 66’s renowned products, Kendall® Oil was revealed in the UAE for the first time at a special launch event in Dubai which was attended by Khaled Abdul Karim Al Fahim, Board Member of Al Fahim Group. The addition of the Phillips 66 product line to CME expands their global brand portfolio which includes the likes of Michelin and Bosch. Additionally, CME’s Automotive Aftermarket Division have made a 30% increase in sales performance in 2015 compared to the year before, positioning the organisation as a leader in the automotive industry in the UAE. Whether you’re an industrial contactor, commercial vehicle fleet owner or an individual customer, the only place in the UAE to purchase the full range of Phillips 66’s products will be at CME. The full range of available items includes lubricants, engine oils, power transmission fluids, and industrial oils.